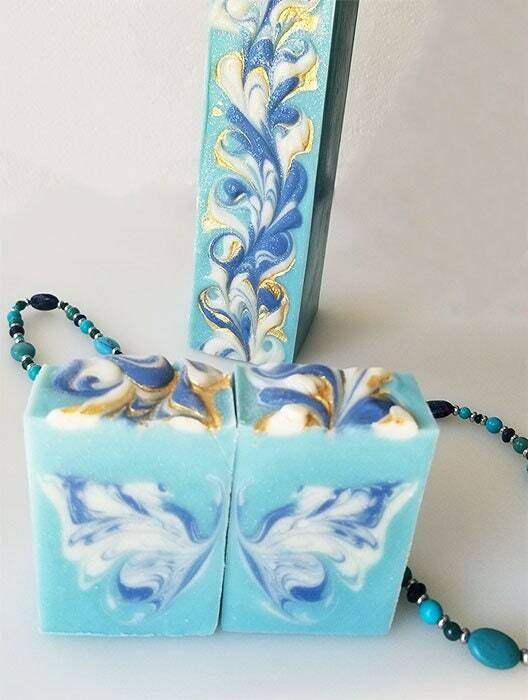 Soap with butterfly swirl deisgn; blue, white, gold; fresh scent. 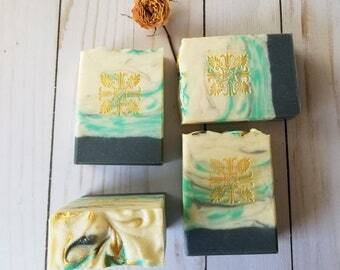 No two bars or batches are exactly the same, weight, colors and design may vary but they will always contain a variation of the ingredients listed above. Phthalate Free. 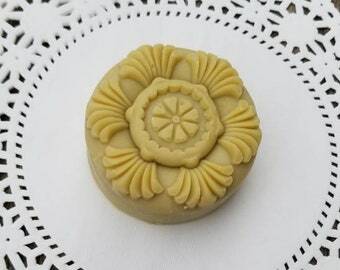 This listing is for one bar of the soap.